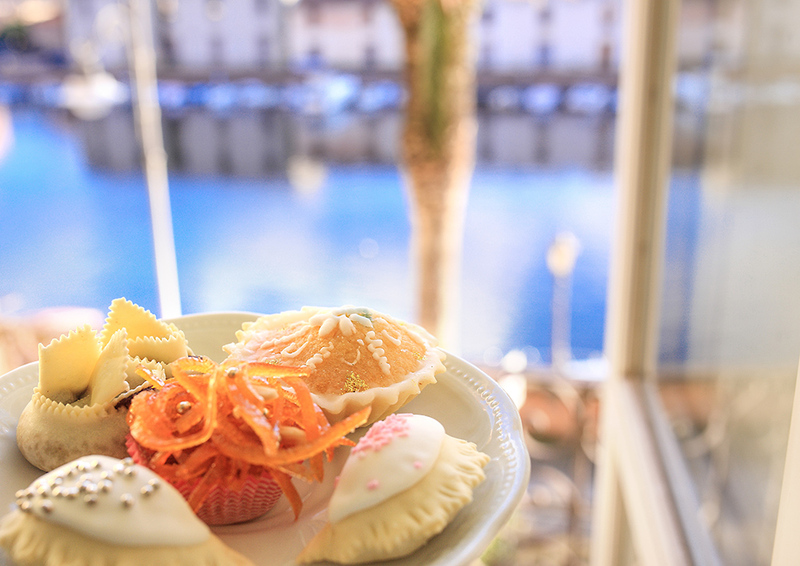 Take a look at our recipes and typical regional dishes A gastronomical tour of the traditions and flavours of our area. 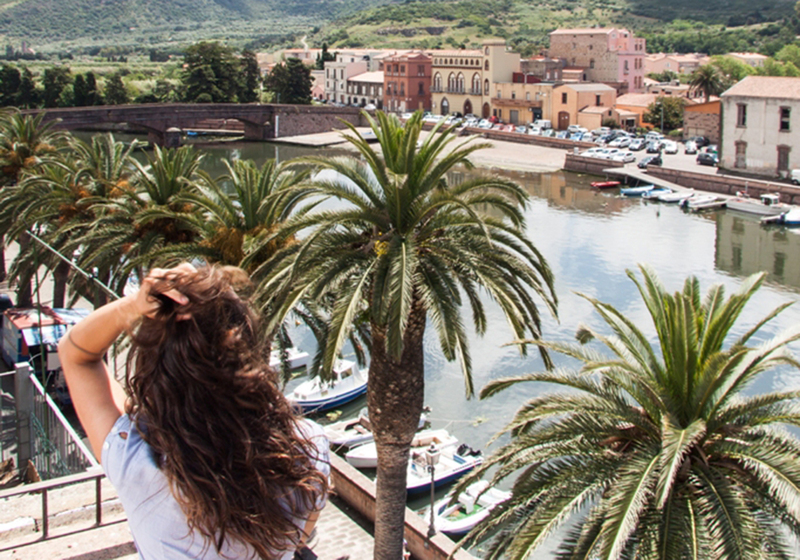 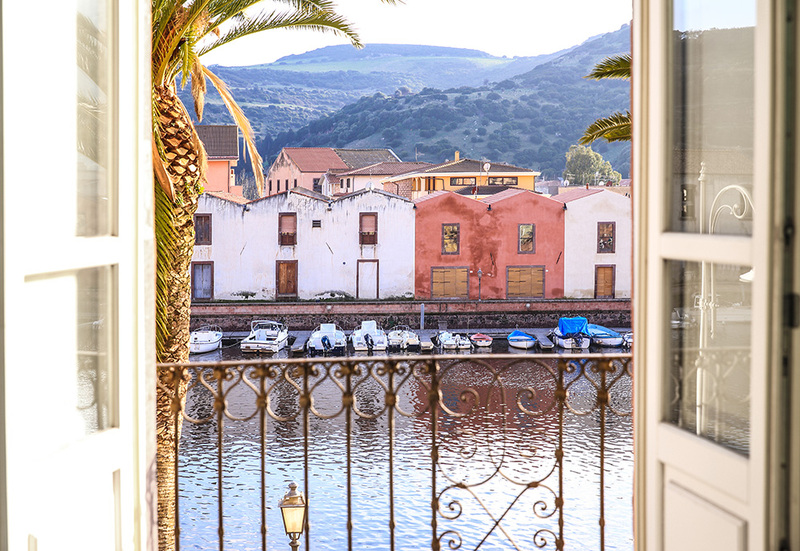 Your stay at Corte Fiorita will be the perfect base for a holiday in Bosa: immersed in the very heart of one of the most picturesque and unspoiled historical centres of Sardinia, you will discover how to relax in surroundings that have been both preserved and equipped with modern comforts between the Malaspina castle, the Temo river and the pristine sea. 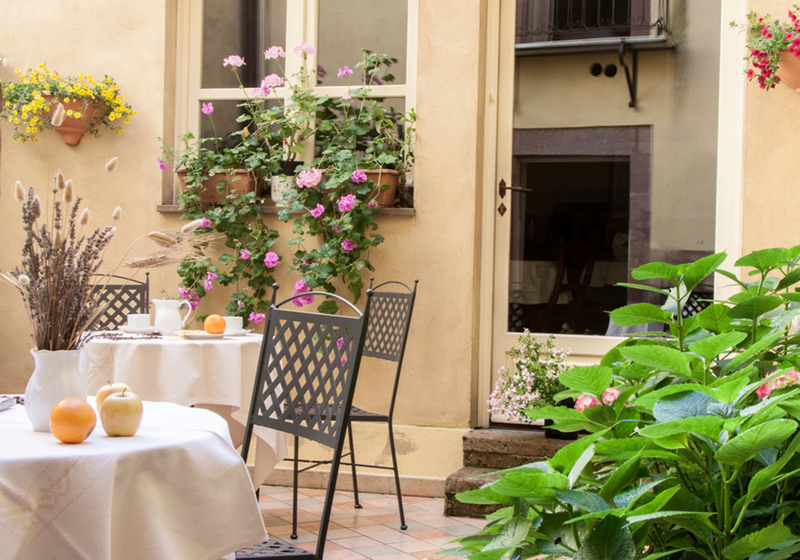 Our mission is to enable you to experience a holiday in the past without losing out on comfort.